Is it time to trust your heart's leap? 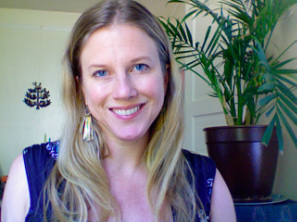 I help my clients to experience new, more fulfilling ways of being in the world, in relationship, and with themselves. You might be considering therapy for many reasons--to discover how to be more creatively alive, to address the myriad stresses encountered in relationships and daily living, or perhaps to foster kinder internal dialogues with yourself. My aim is to collaboratively help you find ways to feel more supported amidst challenge, while also crafting a life that feels inspired, meaningful, and nourishing. working with creative process, and fostering healthier relationships. Your info is kept securely confidential.